Rebuilding a sunken ship: good for the local community, or a Titanic fail? 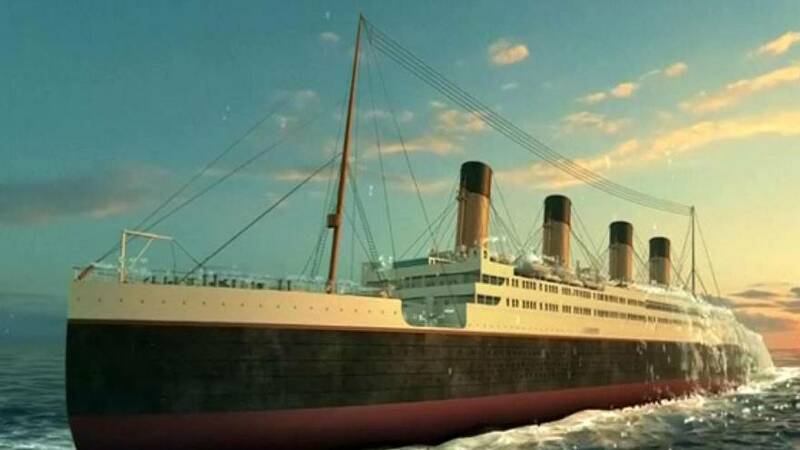 Residents of Daying County in China’s Sichuan Province have expressed concerns about the construction of a life-size Titanic replica in their neighbourhood. Many said they’d never heard of the doomed ocean liner before developers chose the site. Their worries centre around fears they will be forced out of their homes. However, Seven Star Energy Investment Group, the company behind the project, insists it is something China “needs”. Seven Star Energy says it aims to create a virtual reality experience of how it felt to be aboard the Titanic, while remaining respectful of the fact that some 1,500 people died when the ship struck an iceberg and sank in 1912.